Netflix & Kush? The Popular Streaming Service Is Developing Promotional Strains of Weed - High. How Are You? Netflix may have gotten a whiff of what a lot of us were already doing. 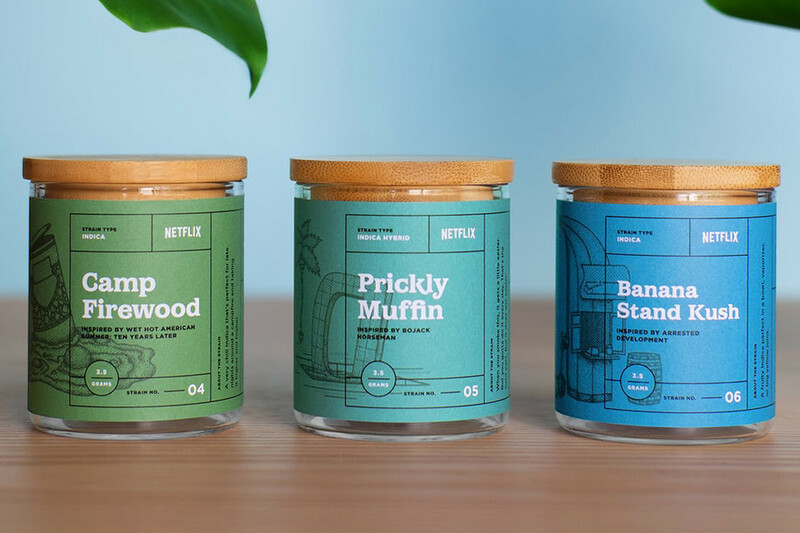 In an effort to promote it’s new upcoming series Disjointed, the popular streaming service unveiled their plan to release ten original strains of marijuana that pair well with 10 original Netflix shows. Disjointed is a 30 minute sitcom from Big Bang Theory creator Chuck Lorre. The show centers around Ruth Feldman, played by Kathy Bates, who’s lifelong dream of owning a marijuana dispensary finally comes true. The strains will only be sold for a limited time, September 1st – September 3rd, at a pop-up shop in West Hollywood. They will not be available for mail-order purchase due to federal regulations. 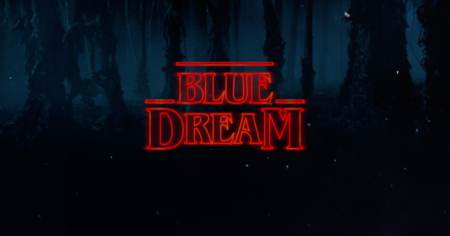 Some of the shows include Arrested Development, which is paired with “Banana Stand” Kush. “Prickly Muffin” is an Indica Hybrid inspired by BoJack Horseman, and “Camp Firewood” an Indica strain inspired by Wet Hot American Summer.